When Sean Jackson turns fifty he plans to do so in style, but during the course of his birthday weekend in Bournemouth his 3 year old twin daughter Coco disappears. No trace is ever found of her. Twelve years later Sean passes away and as his friends, who once gathered for his birthday, come together again the truth of what happened to Coco starts to emerge. A definite must read psychological thriller for 2016. 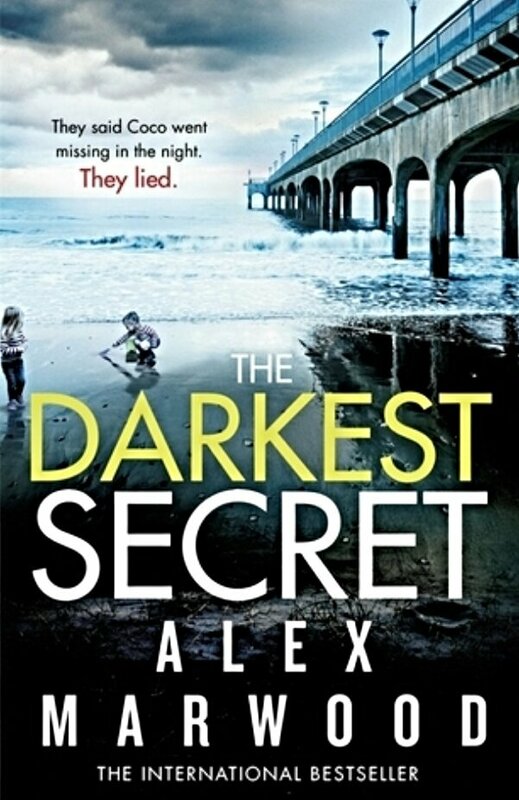 The Darkest Secret is available for pre-order and will be published on 1st January 2016. This sounds really good. I’m going to have to check this one out. Kept me up all night and still haunts me. I couldn’t think of a better way to kick off books in the New Year.